The terms Industry 4.0, Big Data and the Industrial Internet of Things (IIoT) are now on everyone’s lips. They describe the intelligent networking of extremely diverse areas in industry. 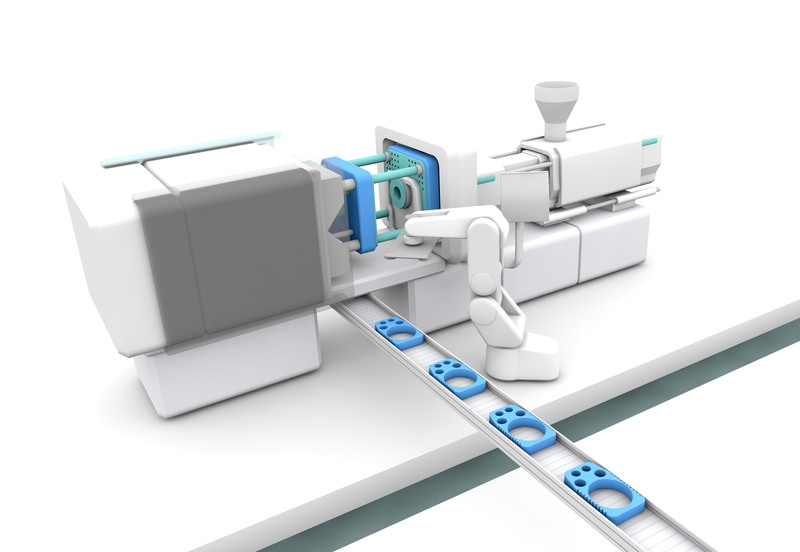 This white paper aims at using the example of manufacturing plastics with injection molding machines to describe how Industry 4.0 can quite easily gain entry into production, make processes more efficient and minimize costs. But efficiency here does not mean simply collecting data to the end of knowing how many parts were produced. Rather, it means ensuring on a daily basis that the scheduled capacity is in fact exhausted and the existing resources are optimally used. Furthermore, simple stocktaking and better and faster location of the molds should also be enabled. The molds and tools used in manufacturing plastic parts are usually very complex and expensive. They are subject to wear and contamination and require regular care, cleaning and maintenance. Unfortunately, this care is often neglected due to lack of time and the associated effort and expense; likewise the documentation of mold data, which often has to be entered by hand in mold sheets or books, a time-consuming hassle. Moreover, these manual processes are also error-prone and lead to problems ranging from trouble with equipping all the way to mold breakage. which now is no longer a problem using RFID data carriers. 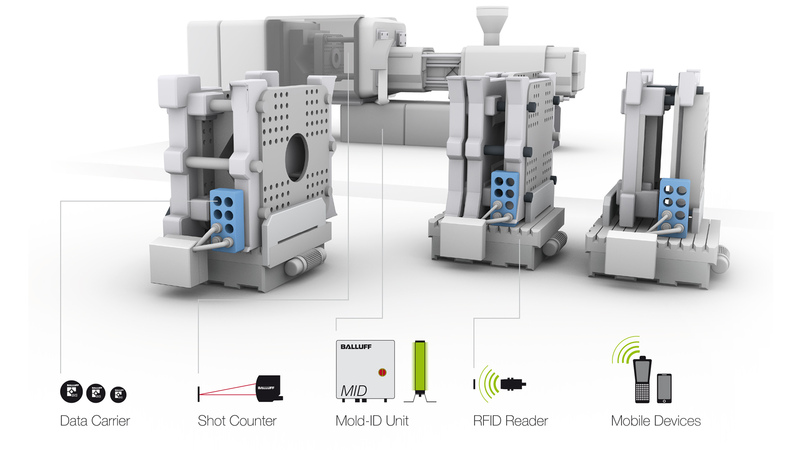 with Near Field Communication (NFC) and turn every mold into a “smart mold”. MES software, but only for newer, networked machines, and often for a specific manufacturer. The option described in the following is meant to show a universal, non-proprietary solution that can be retrofitted without modifying the machine control system. with the outcome being a comprehensive lean production solution. 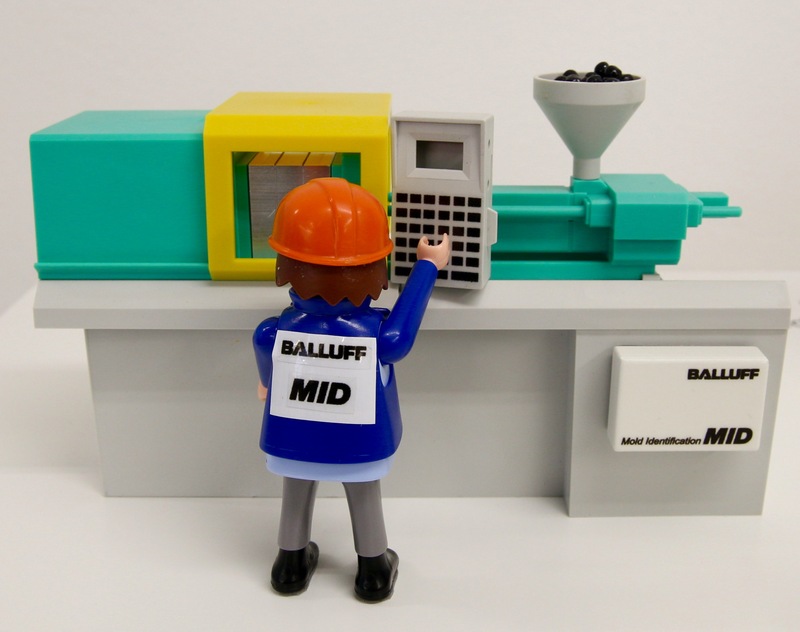 Who has access to your machine controls?